After a busy day planning outdoors the Sleepyhead Bears listen to Daddy Bear read them this book of Family Prayers while Mummy Bear finishes cooking the dinner. 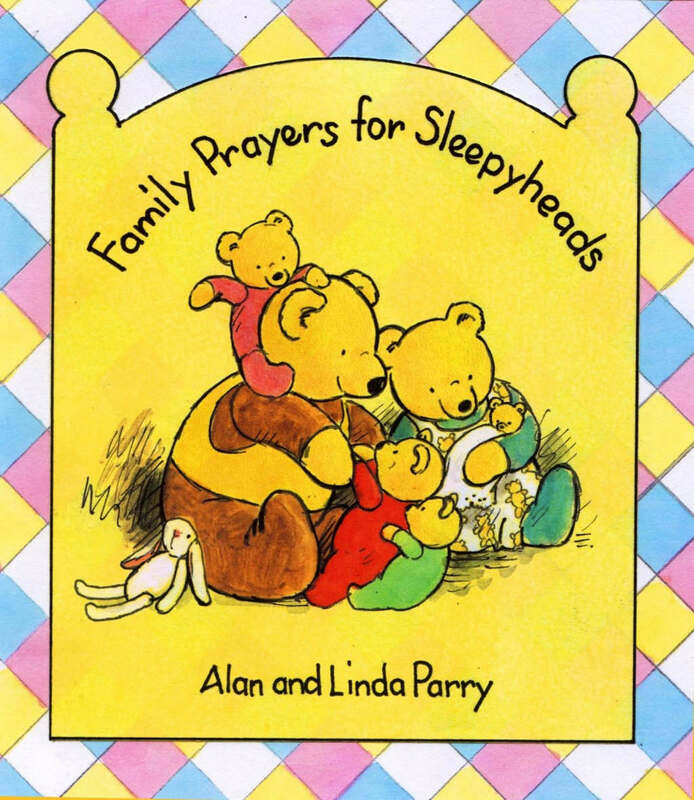 Family Prayers For Sleepyheads by Alan Parry;Linda Parry was published by John Hunt Publishing in August 2003 and is our 48027th best seller. 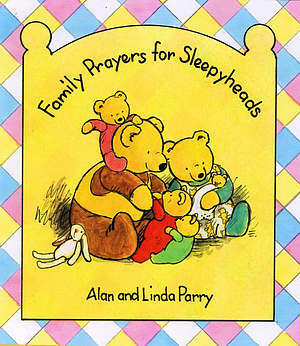 The ISBN for Family Prayers For Sleepyheads is 9781842981276. Be the first to review Family Prayers For Sleepyheads! Got a question? No problem! Just click here to ask us about Family Prayers For Sleepyheads.